I like to make and market things. Managing multiple clients simultaneously while creating and producing content, I focus on both the design and digital strategy. Work includes branding, website design and development, graphic and print design, UX/UI for desktop and mobile, social media strategy, training guides, data analysis, reporting and planning. Select clients include Randy's Garage, Deezine Art Studio, TickleJuice, Paracelsus Films. Services for Randy's Garage included new social media channels and a one-page, responsive website tailored to the business' demographic. Original photography and designs were created, with formatting for web. Logo design and branding were carried through the website and social media channels for streamlined look and feel, and a strategic plan was created in order to start the business' brand in the right direction. Services for jazz band TickleJuice included a new, responsive website, social media, and strategy. After completing custom branding for consistency across channels, website design included layout, custom graphics, and content creation. Media strategy and management included best practices, and uploading event videos and audio files to host sites, e.g. YouTube and iTunes. 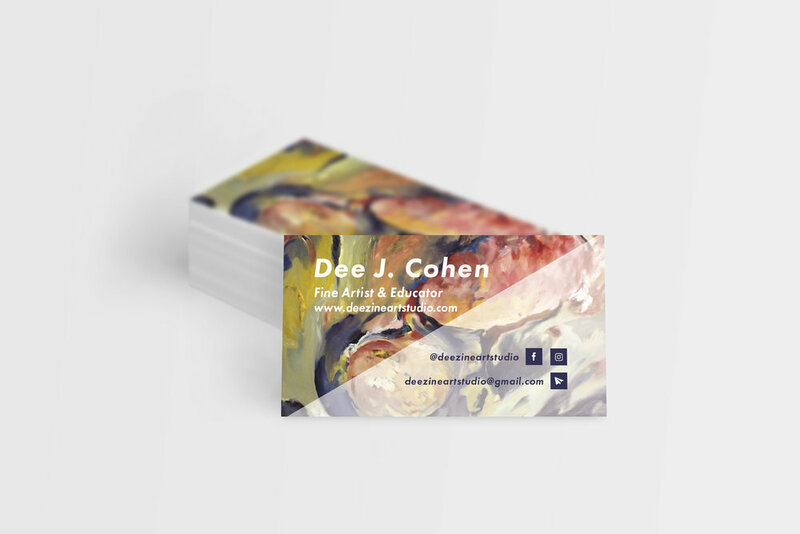 Services for Deezine Art Studio have included a new, responsive website to highlight artistic content, as well as social media sites. This included photography and formatting artworks for web, copyediting and resume, IT services, and lessons in best practices and usability. 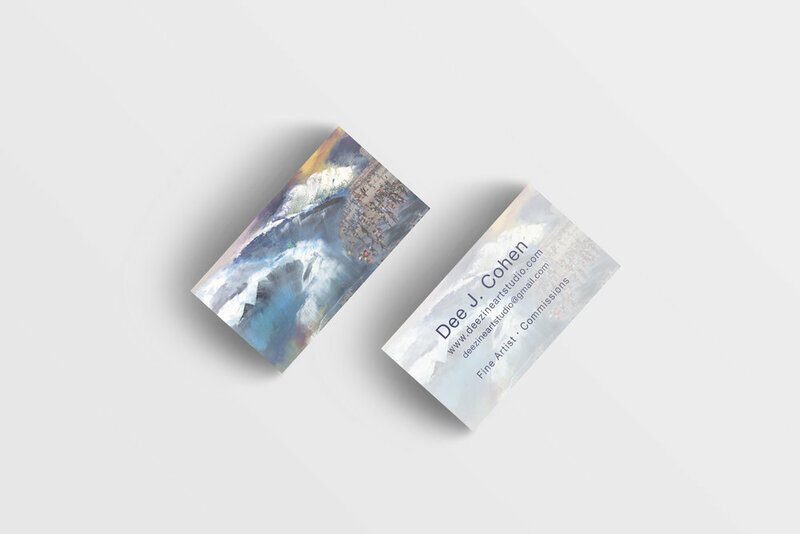 Business cards were also designed and printed to streamline branding and match artist's aesthetic. Services for Paracelsus Films included a responsive website layout with custom formatting and graphics, as well as copy and content editing. Additional services included a custom blog with content transfer from previous website with conformity to new look and feel.